It is the time of year when the spring rains have washed away the winter blues and have brightened up our lawns and natural landscapes. But with the spring rain all the debris that was hidden away by the snow is also revealed. On the Westside we are lucky to have a dedicated Communities in Bloom Committee who is once again coordinating the efforts with local community and church groups for a huge Community Clean Up Day that will be taking place this Saturday, June 16th. If you see people on the side of the road, please slow down and also give them a friendly wave as they are helping to make our community a better place to live and show off to the tourists who visit. Another project that the Communities in Bloom Committee coordinates is the annual “Most Beautiful” contest. Residents and businesses in West Kelowna and Westbank can put their gardening and yard maintenance skills to the test in this fun contest. It is FREE to enter and the winners receive a keepsake and are invited to an award presentation in July when the National Communities in Bloom judges visit our community. The two co-chairs of the Communities in Bloom Committee, Jayne Fosbery, Economic Development Manager with Westbank First Nation and Annette Beaudreau, Recreation and Culture Supervisor for the District of West Kelowna, should be commended for all the leadership and hard work that they have put in over the years to bring 5 Blooms to our community. Let’s hope that this is the year that we bring home the title! Please get involved. 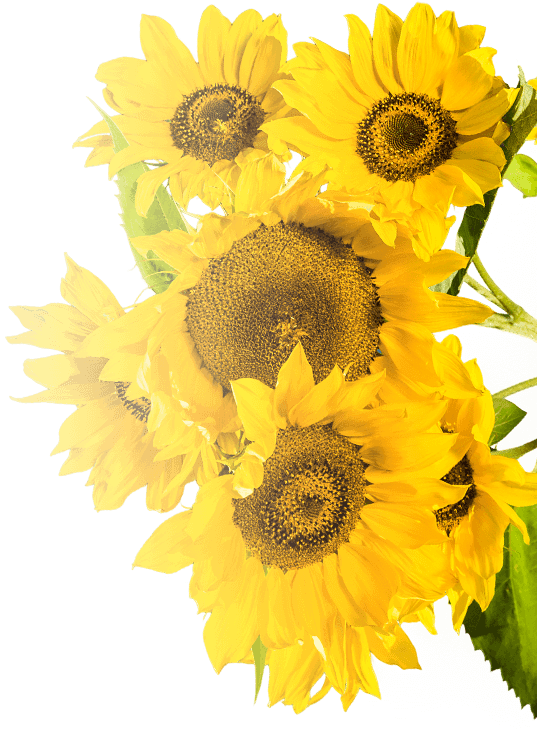 Community involvement is one of the key criteria that we will be judged on for our Communities in Bloom entry. 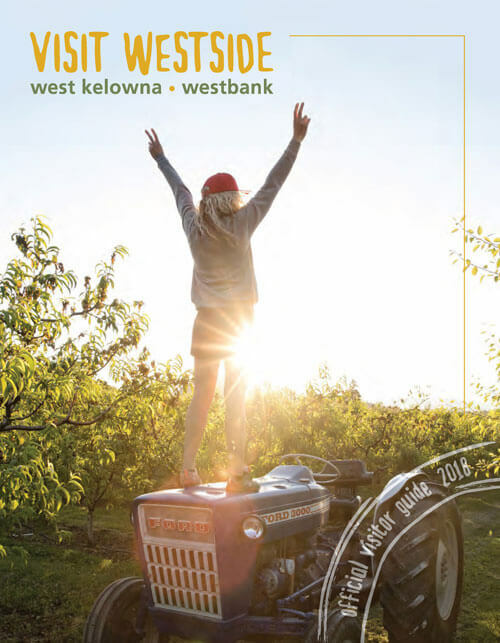 To find out how you can enter the “Most Beautiful” Contest or get involved with Community Clean Up Day call the District of West Kelowna at 778.797.8800. If you feel like lending a hand you can also meet at the offices of Westbank First Nation at 9 am on June 16th and help for a bit. All who help during Community Clean Up Day are then invited back to the Lions Community Hall on Main Street for hamburgers and refreshments. Let’s show our Community Pride!